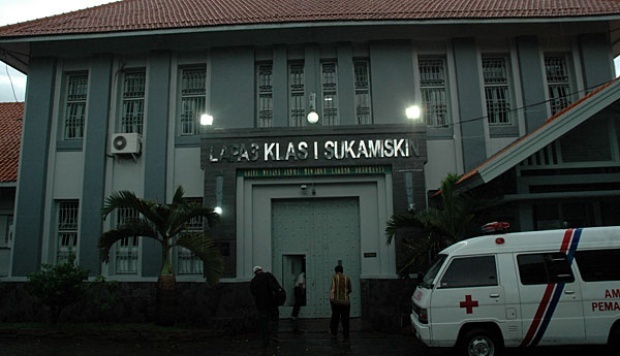 TEMPO.CO, Jakarta - Justice and Human Rights Minister Yasonna H Laoly said Sukamiskin Prison in Bandung is a place full of temptations to prison heads. Officers in Sukamiskin, Yasonna said, may not be tempted by Rp10 million or Rp20 million worth of bribes, "but for a hundred million, they might be allured," he said. During a press conference in Jakarta, Monday, July 23, Yasonna said that Sukamiskin Prison has always been a challenge for his Ministry since way back. According to the minister, dealing with corruption convicts is always problematic. "These corruptors were people with money and power. Once they are put in prison, it is likely that they will maneuver," he said. Yasonna said his ministry's main focus now is to find a suitable person to serve as the prison's warden. He said that he had received several recommendations. "We are checking the track records of each (candidate) so that we appoint the right man. If we have an officer with weak integrity, it is very dangerous," he said. Yasonna has dismissed two ministerial staff following a sting operation by the KPK on Saturday, July 21st, which resulted in the arrest of six people. 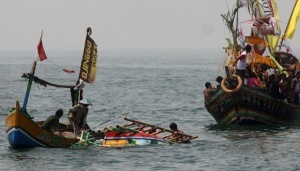 Among those who were apprehended were Sukamiskin Prison warden Wahid Husein and Fahmi Darmawansyah, a bribery convict in the Marine Security Agency satellite procurement case. 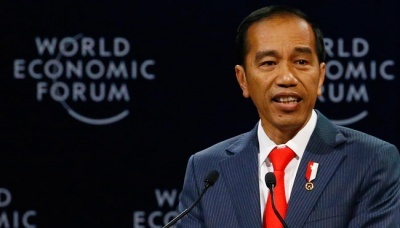 The ministerial staffs that were fired are West Java Regional Office head Indro Purwoko and the Correctional Division of West Java chief Alfi Zahrin. "Throughout my time as minister, this is the fifth time I am forced to replace Sukamiskin's warded," Yasonna said.